This year has seen an unprecedented rise in prices for many goods, some of which have soared to such heights, which have been recorded in the history of the world market. A record rise in prices for different categories of items contribute to the need for the world economy in metal and fuel on the background of dwindling stocks of these raw materials, adverse weather conditions and natural disasters, declining agricultural yields and the activity of speculators in the global market. 1. Currently, there is a tendency of sharp price rises in copper: November 11, the cost of copper has reached its peak in 8903 and amounted to 36 U.S. dollars per ton. The main reason for the increase in copper prices is strong demand for the metal used as raw materials in various industries (especially in electrical engineering and electronics). The main consumer countries copper is China, which has recently sharply increased demand for commodities as a hedge against rising prices. 2. As always the most reliable are investing in gold. 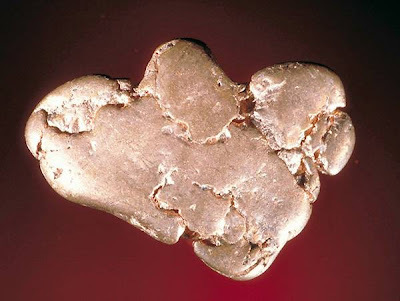 Demand for gold is particularly high during the occurrence of instability in the global economy. 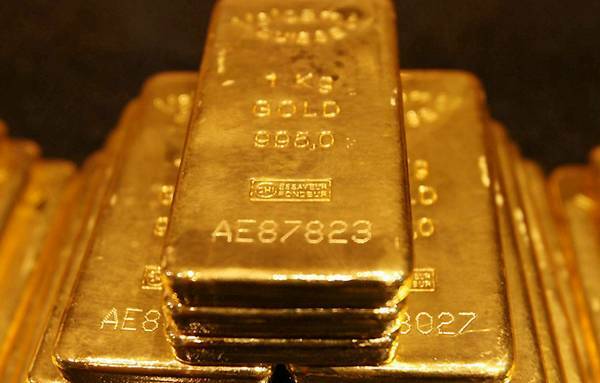 By the end of last week the price of an ounce of gold was 1369.8 U.S. dollars. 3. 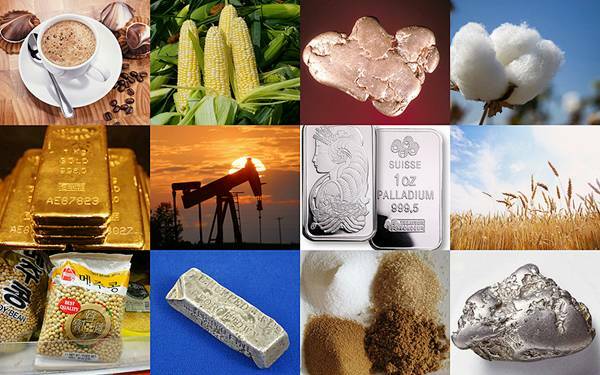 Very attractive for investment and platinum, which is due to a number of valuable properties is widely used in high-tech industries. Nov. 4 there was just a dizzying rise in prices for the metal. An ounce of platinum was worth $ 1787.6, November 3 at its cost was $ 1,707.5. And this is more than five percent increase in price in just 1 day! 4. 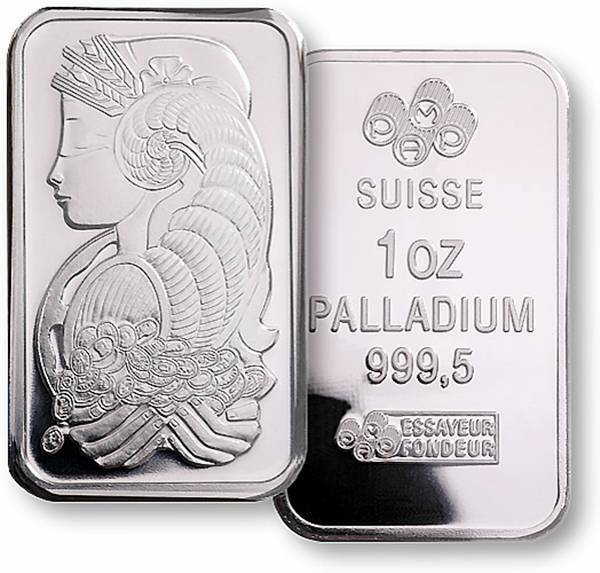 On November 3 and began a sharp rise in prices for palladium. 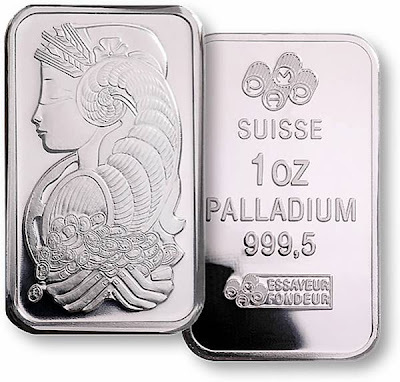 Needed only one week to palladium gained more than 10% and reached a maximum in the price of 11 November ($ 713.6 per troy ounce). 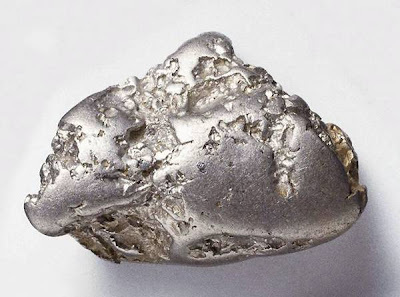 One reason for this phenomenon is the growth in demand for jewelry made of palladium. 5. 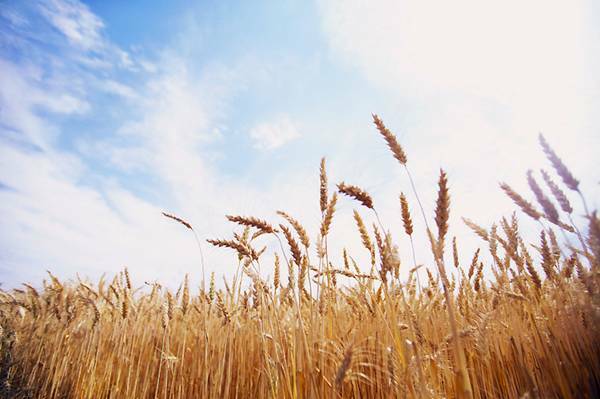 Adverse weather conditions, summer forest fires in Russia and the activity of speculators led to an unprecedented rise in prices for crops. In particular, the price of wheat since June has risen by more than 50%. This is the steepest rise in its price since 1959. 6. 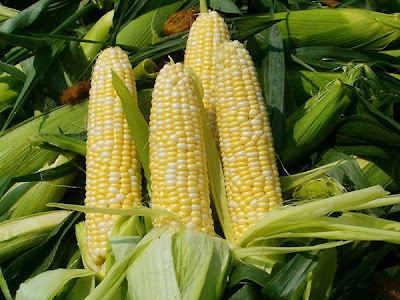 Since summer is constantly increasing in price, and corn. 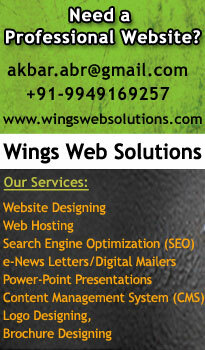 And according to forecasts by 2011, its value will grow by 9%. 7. 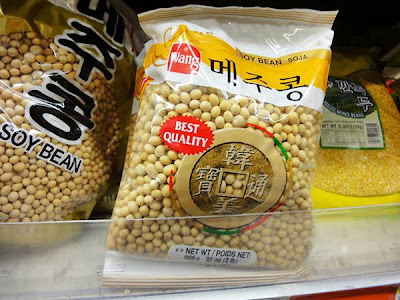 World prices for soybeans are also coming up. Only last week the U.S. soybean rose in price by $ 11 per ton, while the Argentine at $ 16 per ton. 8. 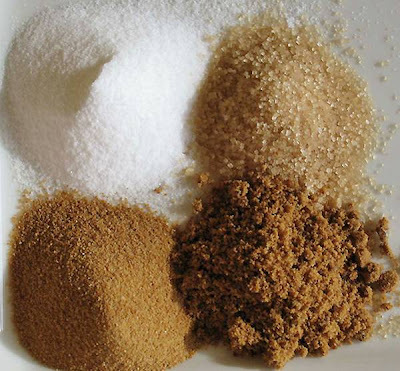 The price of sugar in November reached a maximum, which was observed 30 years ago. This was caused by a sharp increase in demand for this product after reports of significant losses in crop yields of sugarcane in Brazil. 9. 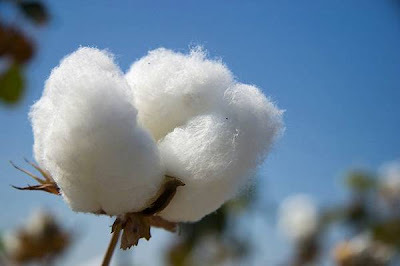 There has been an unprecedented rise in cotton (more than 60% per year) due to severe floods, zalivshih its plantations in Pakistan and China. For the first time in 15 years, the cost of a pound of cotton over $ 1. Naturally, this is quite a negative impact on the prices of light industrial products. 10. 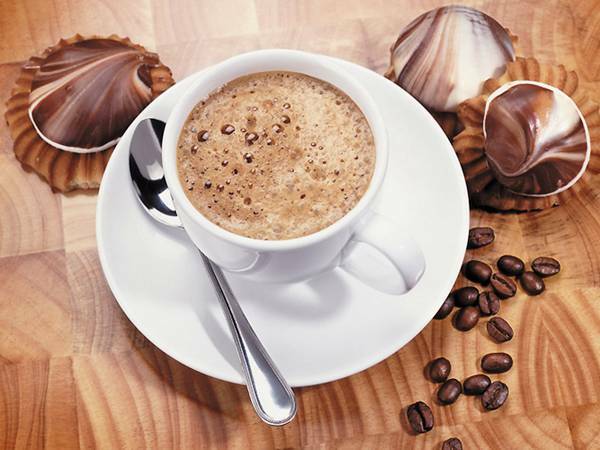 Dry weather in Brazil has reduced harvests of coffee and cocoa beans. And naturally, this affected the price of these products on the market. According to experts increase in coffee prices this year has already exceeded 30%. 11. 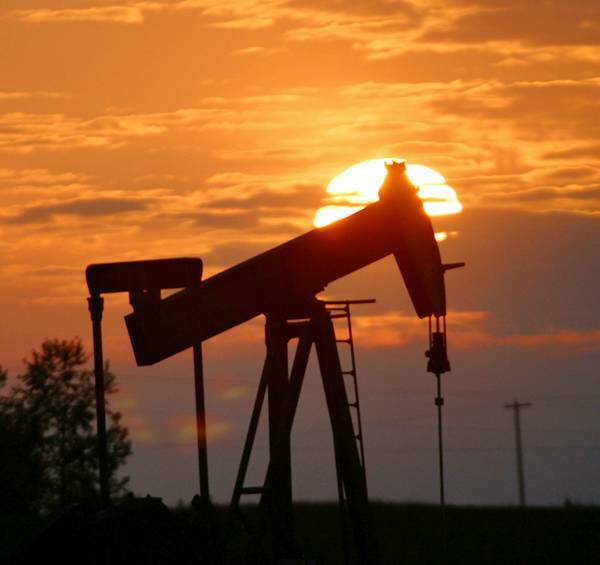 Price boom continues in the oil market. Reasons abound. This depletion of fuel and the growth of world demand for hydrocarbons, and little spare capacity in oil production, the influence of speculators, etc. 12. 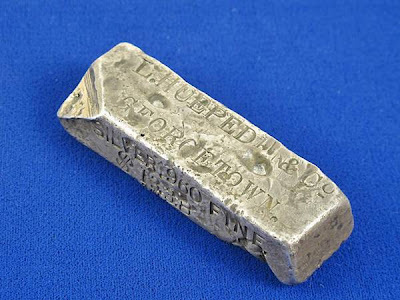 From the beginning, the price of silver has increased by 80%. Only last month, its growth in value was more than 20% and 11 November metal was estimated at 27.68 dollars per ounce. And this is not the limit according to forecasts, as world stocks of silver only depleted, and the need for it (especially in industrial production) is steadily increasing.